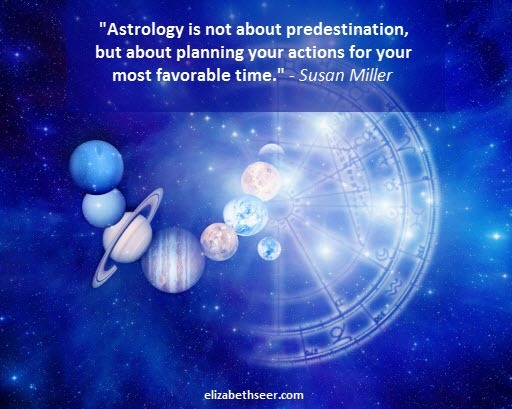 I found this quote in my September monthly astrology report at Susan Miller’s astrologyzone.com. Here are my quick notes/thoughts on the subject. These bubbled up when I was looking for astrology pics to use with my meme. I found way too much ignorant rhetoric online quoting ancient text condemning the use of astrology. Turn inward for spiritual guidance, turn outward for guidance on the physical plane. astrology as guidance, astrology is good. Bookmark.